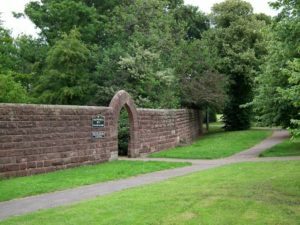 The Parish Council owns and maintains Grappenhall Heys Walled Garden, Witherwin Avenue, Grappenhall. This beautiful Victorian walled garden is maintained by an endowment fund at no cost to local tax payers. 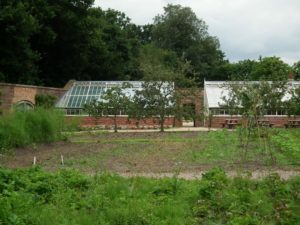 A Heritage lottery fund grant of £1,056,000.00 was used to fully restore the large run of 8 Foster and Pearson glasshouses and associated outbuildings. Work began in October 2013 and was completed in August 2014. 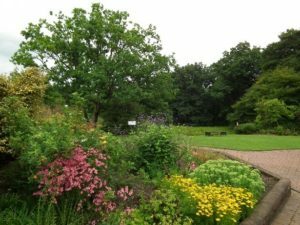 The garden contains 3 ponds, a pleasure garden with well stocked flower borders and mature trees, and a fully operational kitchen garden growing a wide range of fruit and vegetables. A café operates on Fridays, Saturdays and Sundays and produce from the garden is sold when available. Various events and workshops are run throughout the year. 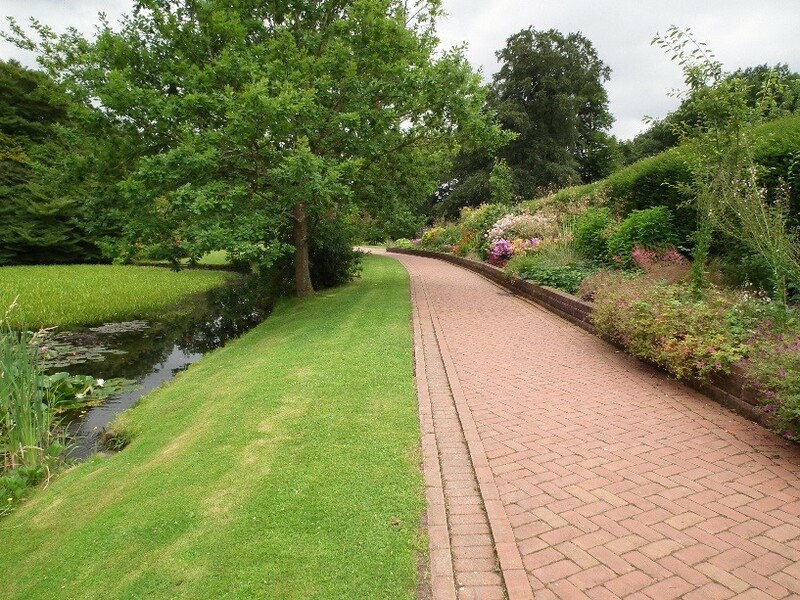 With four acres to explore, the garden is a tranquil place to relax spend a peaceful afternoon. Please click on the link to the walled garden website below to see full details of opening times, events and facilities.